Popularly known as the “dark continent”, the African continent is famous for its wildlife and rich natural resources. It is the second-largest and the second-most populous continent in the world. This bio-diverse land is home to the largest waterfall, desert, and green canyon in the world. 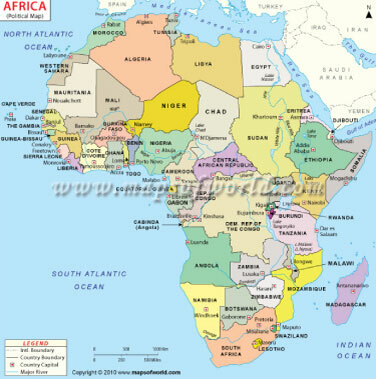 Africa covers a total land area of almost 30.2 million square miles. That’s more than one-fifth of the world’s land area. Over one billion people inhabit it, making it sustain 14.72% of the entire world’s population. Over 2,000 languages are spoken here (according to UNESCO), and you’d be hard pressed to find a more ethnically diverse land. Some of the major language-groups are: Afro-Asiatic, Nilo-Saharan, Niger-Congo, and Koshian. There are discrepancies regarding the religious make-up, although the Encyclopedia Britannica says that there are 45% Christians and 40% Muslims. The per capita GDP ranges from $300 (Burundi) to $36,600 (Equatorial Guinea). 76th SMBTS on Facebook Fan Pages, Profiles. Confused!! Often times I have been asked about the difference between a Facebook Group and a Facebook Fan page. Everywhere I go, I hear that people are pretty confused about the differences between Facebook profiles, pages and groups, and which one is appropriate for their organization or business. 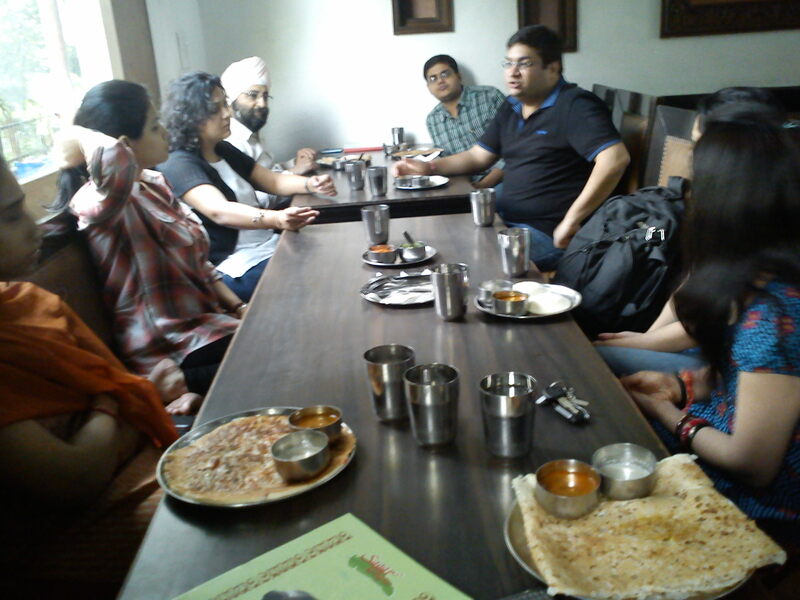 It was 76th SMBTS and we all gathered at Sagar Ratna Sharp at 8:45 am. Our very own Simarprit Singh and Mani singh were not present at the SMBTS. And we discussed on the topic-Facebook Fan Pages, Profiles. · Facebook Profile: This is for individual users and is created by visiting Facebook and signing up for an account. You’re putting your “Face” on Facebook. It’s your name, picture, video of your kids, etc. Posting updates in your life makes it easy for you to connect with your friends! You’re posting your status updates, videos, pictures, sending messages, writing on walls, and socializing within Facebook. A Facebook profile should NOT be used as your business page. If you create a Facebook profile for your business ONLY your friends will be able to see your updates, custom Facebook tabs, etc. and will limit your reach. For a prospective customer to see what you have to say they would need to click the ‘Add As Friend’ Button which will not be effective for businesses. · Facebook Fan Page – Once you create a Facebook profile you can use that account to create a Facebook Business Fan Page for your business. This is where you can post business information: events, videos, photos, specials, promos — and encourage your fans to ‘like’ you, post testimonials and help spread the word about your business stories. Various Questions were raised: How to increase Traffic on your Page? How to get more and more People on your Page? How to make your Pages interactive?? Facebook was Extensively Explained and it was a very Interactive Session all together! !